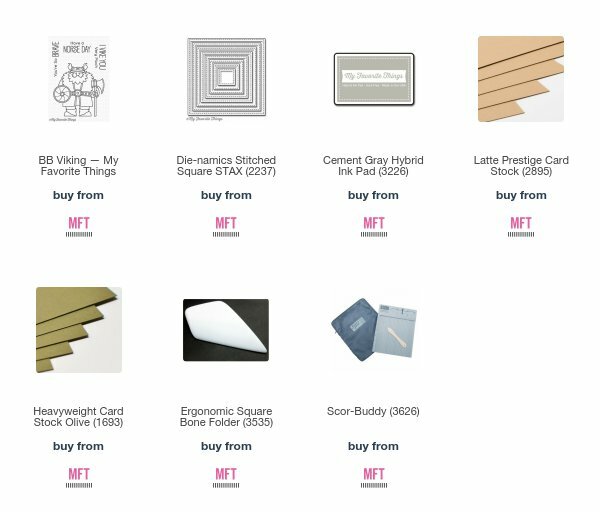 As I am sure many of you know by now, each much I write a feature for MFT explaining how I create certain elements on my cards. This month I have had the assistance of a little man that had been hiding in the flower border..............to find out more please hop on over to the MFT Blog to read the feature in full. I thought we could have a little trip in to space for this challenge. Well, it gave me an excuse to play with Distress inks and a splatter brush .......flicking paint brings out the child in me! I started by making a top folding A2 card using MFT Gravel Gray card. The space background as I have already mentioned was created by blending Shaded Lilac, Chipped Sapphire, Faded Jeans and Black Soot Distress Inks with a mini blending tool. Once I had the depth of colour required I spritzed the cardstock with a little water and dried it with a heat gun. Then with some Picket Fence Distress Paint and a splatter brush I flicked paint across the inked area to give the impression of tiny stars. This inked cardstock was then cut with the second largest die from the Stitched Mod Rectangle Stax. A circle of Copic suitable cardstock was cut using the MFT Circle Stax 2 upon which I drew an impression of the earth and coloured it with Copic markers. The sentiment was stamped on to vellum with Versamark ink and heat embossed with White Embossing powder before being cut using an Essential Fishtail Sentiment Strip. 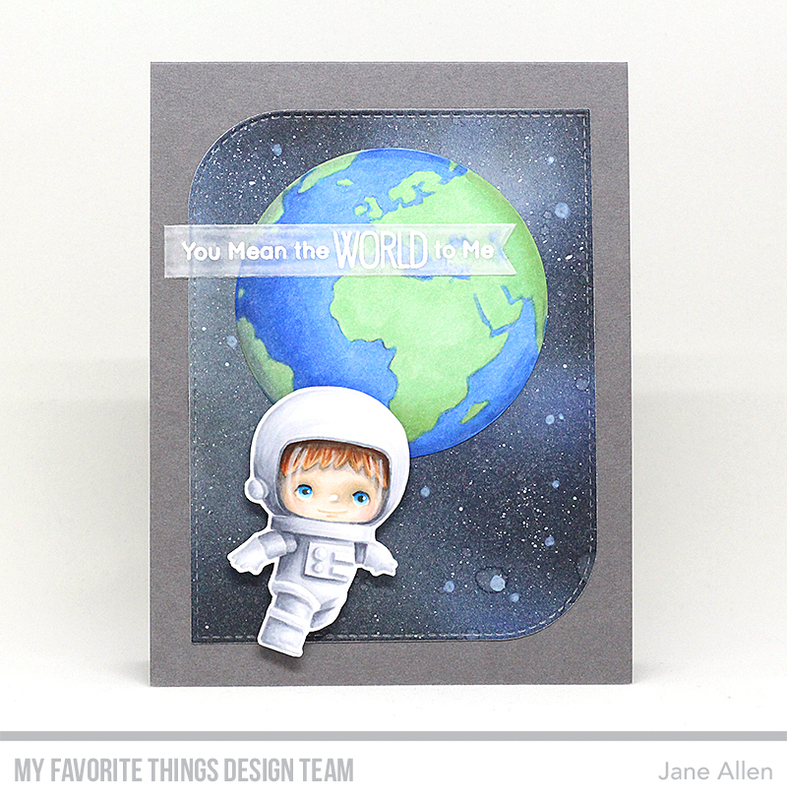 To give some dimension to the card the Space Explorer was mounted using adhesive foam squares. 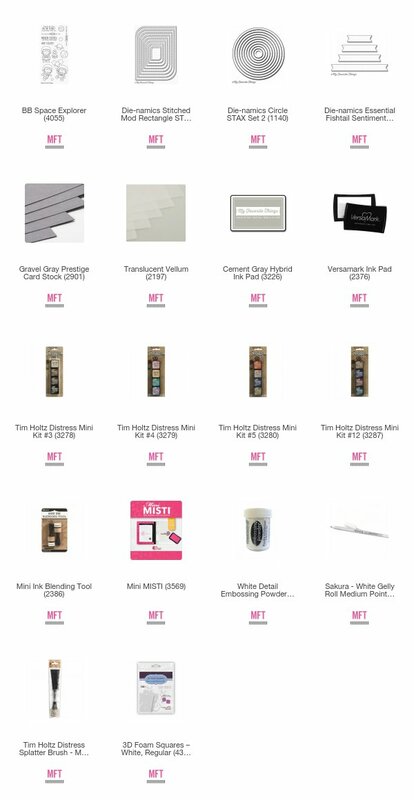 Remember, if you enter this challenge you could be the lucky winner of a $50 MFT Store Voucher. 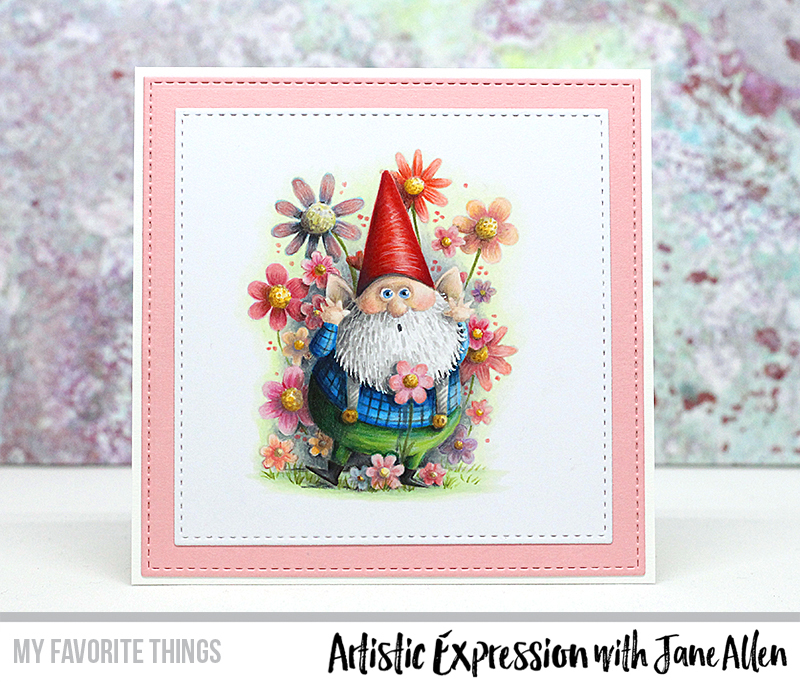 Hello there, I am a Guest Designer for Your Next Stamp today! and I have a cute little panda with a rose, just for you! The adorable little panda is from the new Beary Special stamp set, as are the love hearts that I used to create my own background paper. Those of you who are familiar with my work will know I love using the no-lines technique when I colour. It gives you a much softer, hand-drawn look to your stamping. The bear was stamped in pale grey ink and the hearts in pink. The entire project was coloured using Copic markers. By the way, YNS have a stamp set up for grabs! 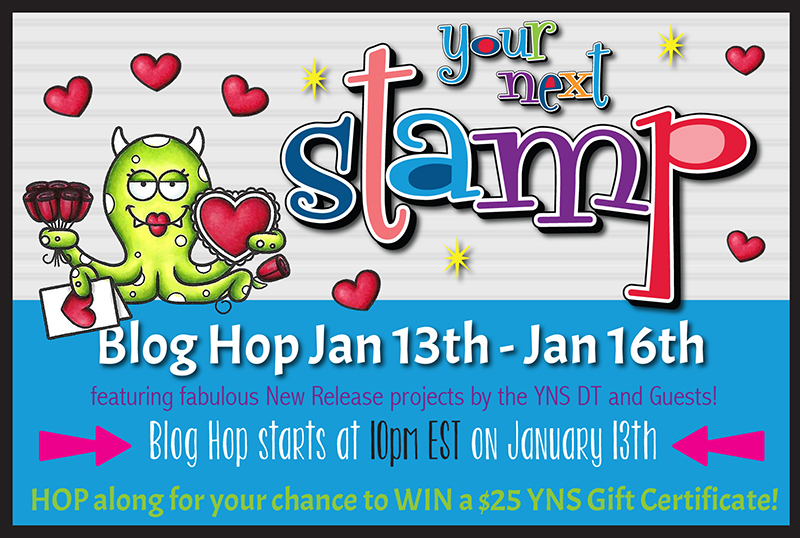 All you have to do is hop on over to the YNS Blog and leave a comment for your chance to win a stamp set of your choice. 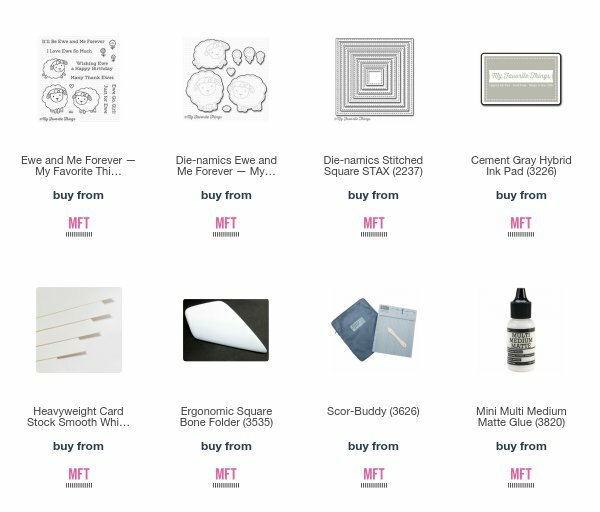 We don't just play with pencils, markers and card at MFT......... we're also pretty good with a needle and thread! 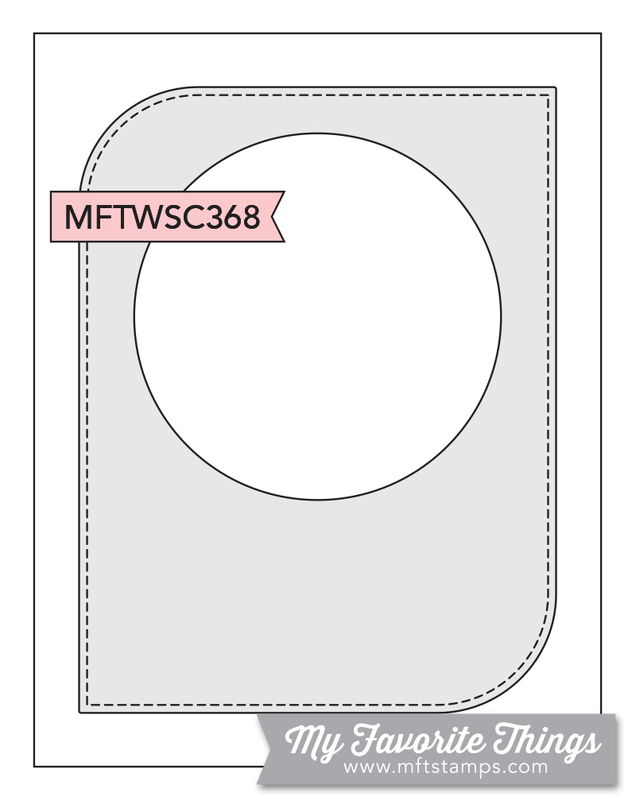 The tag was cut from MFT Smooth White card twice, one was left plain, whilst the other had the cross-stitch die in the centre. Instead of embroidery thread I chose some rainbow coloured 4-ply wool - it was the perfect thickness for the cross-stitch section and I just loved the way the colours melded together. 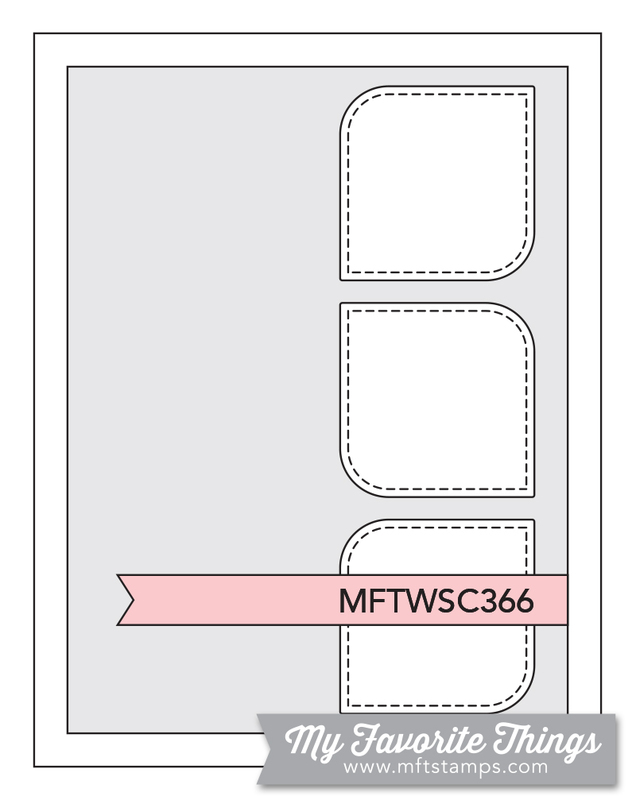 Once complete, using some very strong adhesive tape I adhered the plain tag to the back of my stitched one, hiding all the stitching on the reverse. A piece of Watercolor Wash Brights was used to finish off the tag. As I did not have any ribbon in my stash that matched the colour scheme, I used some of the wool to create my own plaited braid, finishing it off with a little "made with love" heart charm. I got creative with the background paper too, opting to create my own with Distress Oxide ink so that it could be colour matched to the woollen cross-stitch. This was then cut using the largest die from the A2 Stitched Rectangle Stax 2 and mounted on to a top folding A2 card base. 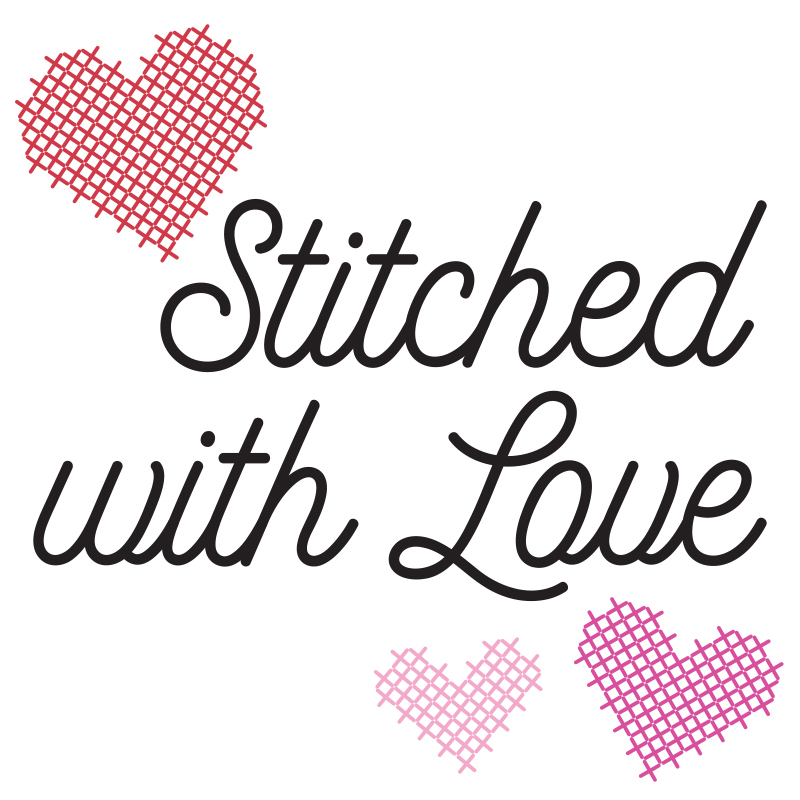 I hope you have been inspired by the DT to get those needles out and try your hand at cross-stitching a crafty project for your Valentine! Hello, I have been asked to be a Guest Designer for Your Next Stamp this month! Are you enjoying the blog hop so far? I hope you're going to like the little project I came up with using the new Silly Love Monsters Stamp! Not everyone likes smushy cards on Valentines Day and these little guys are great for those who want to create a more comical card! I stamped the monster on to natural coloured cardstock with grey ink and coloured it with Caran D'Ache Pablo pencils. As with my Copic work, using a pale ink gives your images a hand-drawn appearance when complete. The sentiment, also from the Silly Love Monsters set was stamped with Versamark ink and heat embossed with white embossing powder. I chose a pink mount to match the monster's own card, before adhering the whole piece on to a square, top folding kraft card base. Now, we have a special treat for you today. 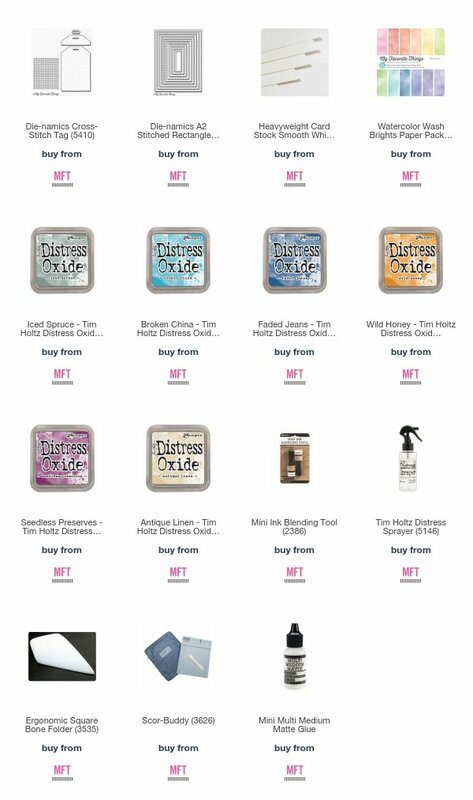 YNS are giving away a $25 YNS Gift Certificate - all you have to do is leave a comment on the blogs you visit for your chance to win. Thank you for dropping by today on this blog hop. We are nearly there, not long to wait now! 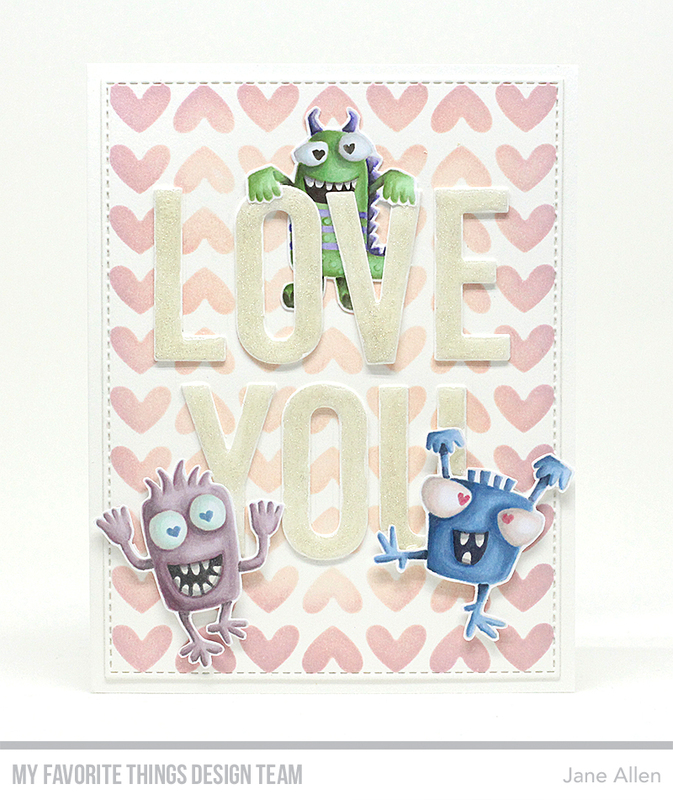 Today, I am sharing several of the new products: Monster Sized Stamp, Full of Heart stencil and Love You die. I started by stencilling a piece of Smooth White Card with Distress inks and a mini blending tool and then cut it out using a A2 Stitched Rectangle Stax die. The lettering was cut twice, again from Smooth White card. Having adhered one set on top of the other, the tops were painted with Wink of Stella Clear to add a little sparkle and once dry finished off with Glossy Accents. As I had stamped the Monsters with pale grey ink I was able to change their pupils from round circles to hearts! It's time for another Sketch Challenge at MFT and this time I had some fun with three adorable little dogs, one of whom is doing his good deed for the day by retrieving the ball the silly puppy on the top floor dropped! 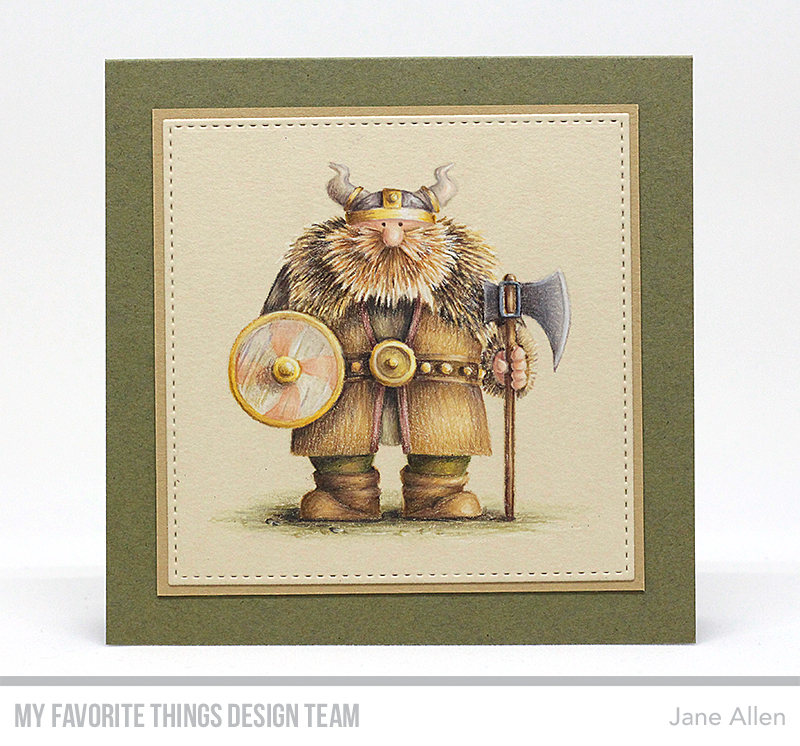 The A2 card base is made from MFT Primitive Cream cardstock. With the background being created using the MFT Small Brick Wall stencil and various Distress inks: Antique Linen, Brushed Corduroy, Gathered Twigs and Tea Dye. As for the windows, they started out as squares of Steel Gray cardstock cut using a Stitched Square die. The window sills were created using Brick Red card and part of the Birdhouses die set. The beautiful narrow slithers of card were made using a die from the Bundle of Baby Clothes set and more Primitive Cream cardstock, which were then adhered to pieces of acetate to give the appearance of windows, both closed and open. The sentiment, from the Lucky Dog set was stamped with Versamark and heat embossed with black embossing powder. When dry it was cut using an Essential Fishtail Sentiment Strip. It was all glued using Multi Medium Matte apart from the rear facing dog, puppy and ball that were adhered using foam pads for a little added dimension. 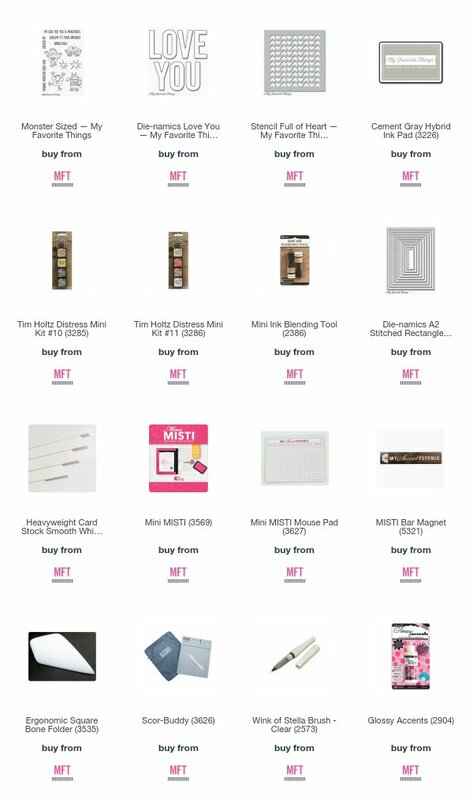 Well, now it's your turn, why not have a go with the sketch below for your chance to win a $50 MFT store voucher.......just think of all the goodies you could treat yourself to!